Motorola has started rolling out Android 9 Pie to two more of its phones. 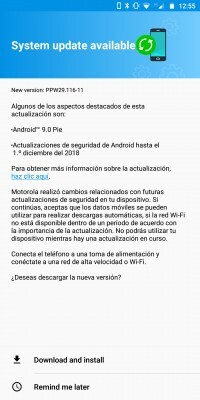 The Moto Z3 is getting the typical Pie features and the January 1 security patch. You can read the full change log for more details. There's a detailed breakdown of the features here. 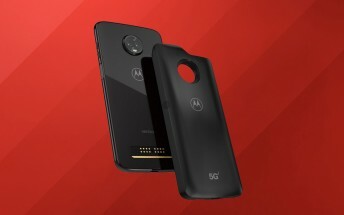 The most interesting addition is support for the 5G MotoMod, which will make this one of the very first 5G-connected phones (we’ve only seen hotspots and routers so far). It will work on Verizon’s network. The mod itself isn’t available yet and 5G networks are live in only a few cities.